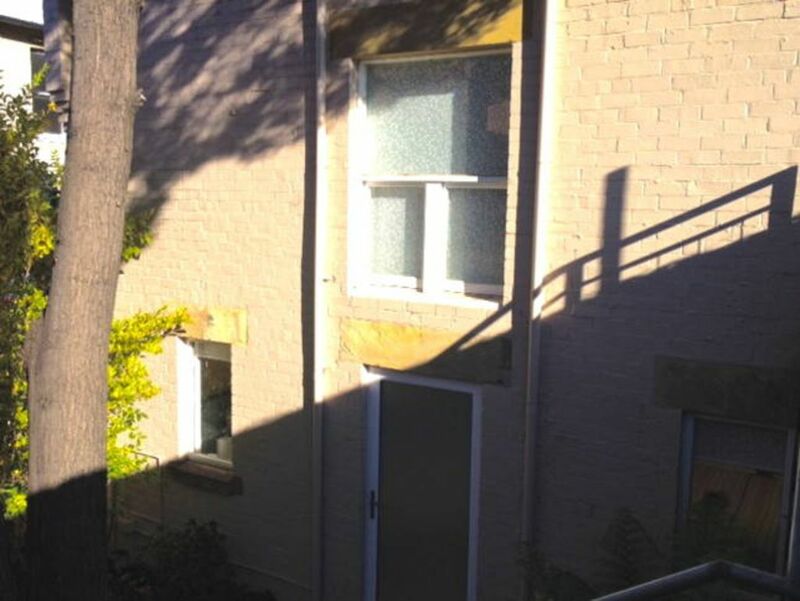 This secure, warm, private studio apartment is located on Elizabeth Street in North Hobart, amongst restaurants, cafes, art galleries, specialty shops and the iconic State Cinema. It is shielded from the road by a doctor's surgery, which is closed at five pm The apartment is 20 metres from a bus stop that takes you directly to and from the city, or else it is a 1.8 kilometre walk. The street the apartment is on, is the main street of Hobart becoming the mall in the city. The studio apartment, combines a bedroom, kitchen, living area in one room. three peoples. We also have Upstairs at 408 if you are looking for a larger group. The apartments's location is one of its greatest asset. We would love to have you stay with us, and hope we suit. We really enjoyed our stay and found everything thing within walking distance. The unit was warm and quiet too. We had the most wonderful stay in Hobart and this little property was a gem 'find' ! Neat clean cosy comfy beds with electric blankets! The luxurious warming towel rack, close to the beautiful State theatre, an easy walk into the city, surrounded with cafes and restaurants and a delightful host ! What more could a traveller to this beautiful city want ? We loved staying here thank you Deb for all the thoughtful extras. Simple, clean and centrally located accommodation. We enjoyed our stay. Hobarts terrific and we thoroughly enjoyed our stay at 408. The little unit actually exceeded our expectations. Deb is an excellent host and does her utmost to ensure a wonderful stay. Walking was no problem for us to the town centre and there are heaps of things to see ( and eat!) on the way there. Nice clean accommodation, convenient to restaurants and cinema. Deb was prompt and helpful with our queries. Although small, the property suited us down to the ground. Deb was very helpful, including help us sort parking. Everything was fresh and light, very close to a variety of restaurants, cafes, food supplies,bus to city. We will return!